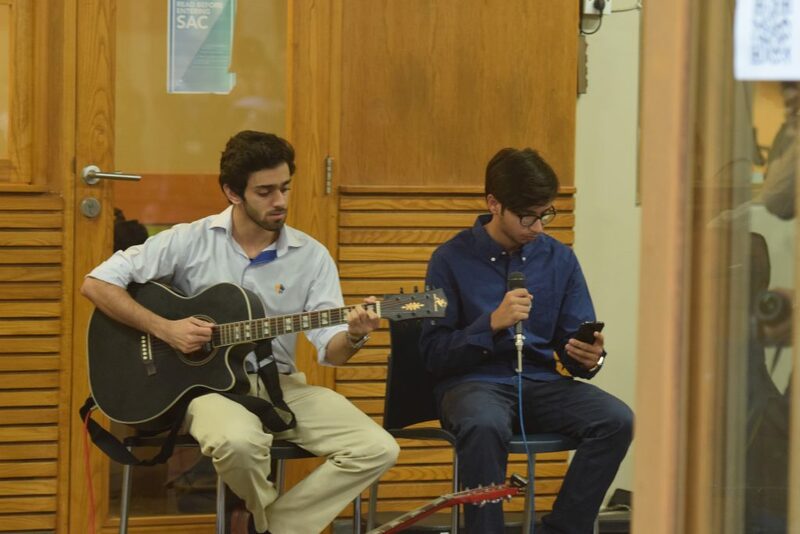 On 10th October, the C-Sharp Society held their “C Sharp Unplugged” event in the student courtyard. 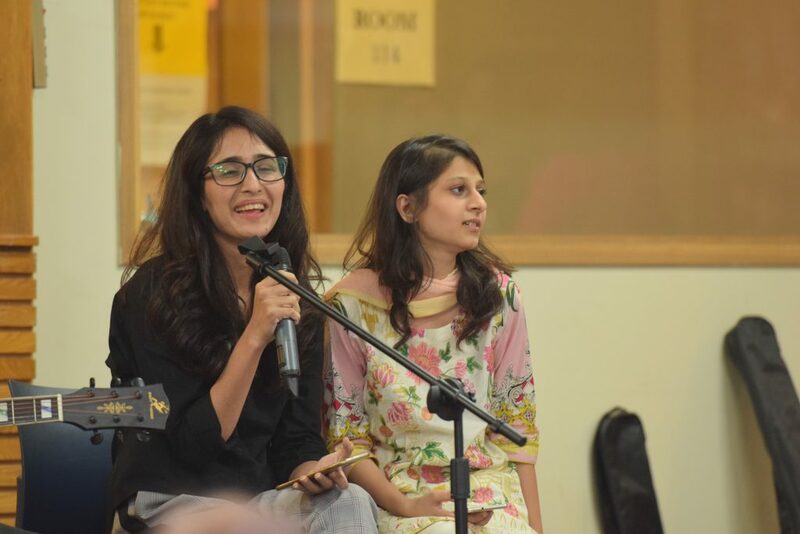 The event aimed to provide a platform for Cedar’s extremely talented and melodious student body, with hopes of encouraging our aspiring singers, poets, and songwriters. 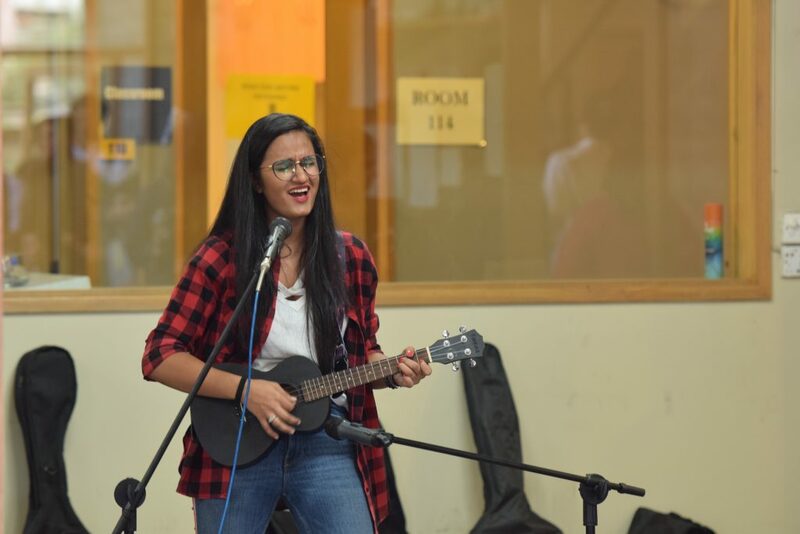 Starting off in the evening, the event kicked off with a number of tunes. Students came up in orderly fashion and performed their pieces. Some sang solo, others paired up with their fellow peers. 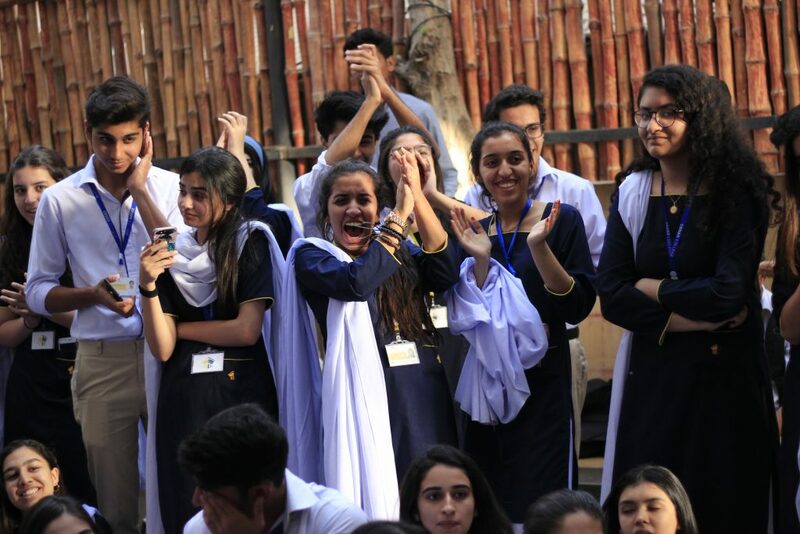 Due to their extensive rehearsals, all performers were confident and put up a spectacular show for both teachers and students. As the evening became darker, audience members started to leave, soon resulting in a small, comfortable group. 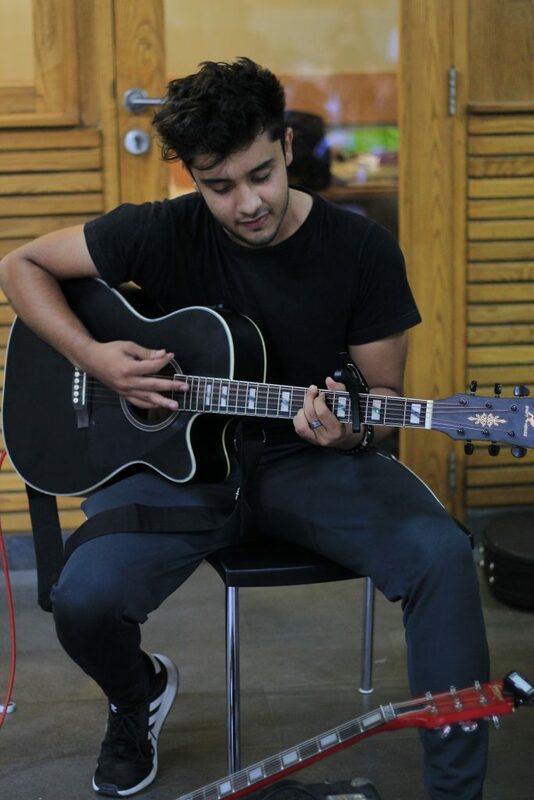 Singers started to urge others to sing louder as well, producing an intriguing combination of coziness and energy. Even after all the magic, the night ended too soon, last notes lingering on tongues. 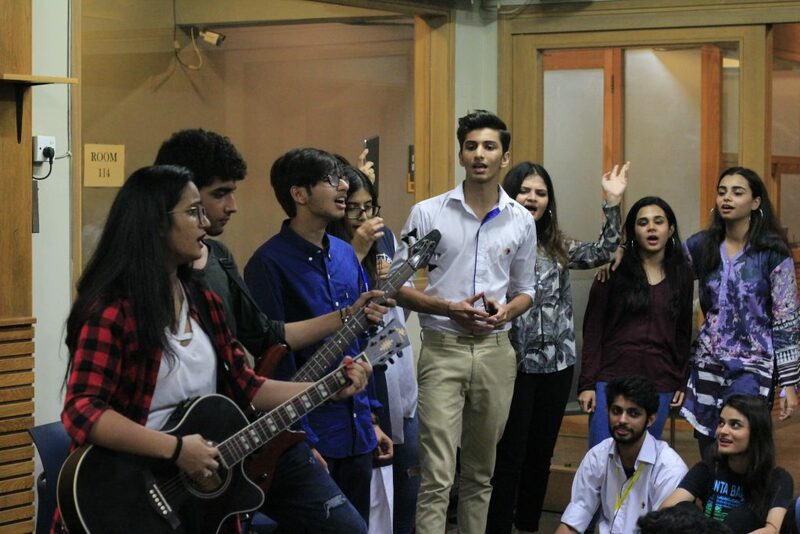 Subsequently, through unplugged, many of the society members found the perfect opportunity to get to know each other better and come together to perform. 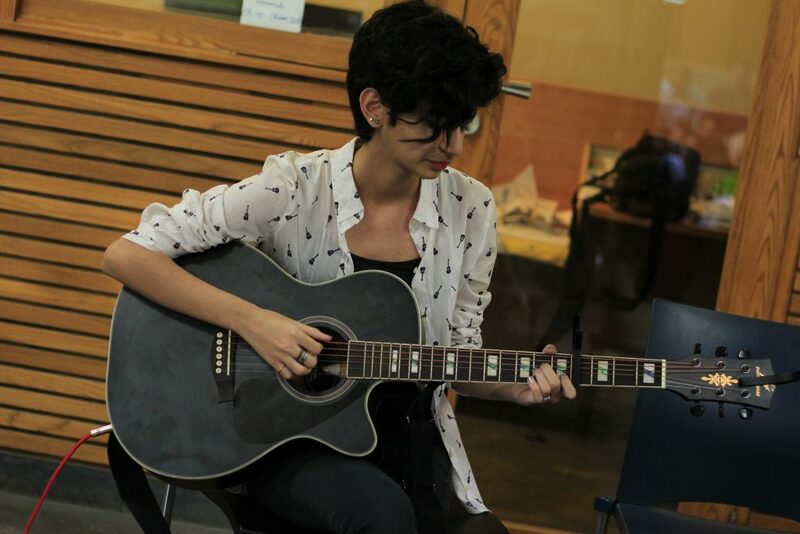 While this was just a fraction of the talent we hope to host many more unplugged sessions in the future.